The thrill of time travel is enough to make anyone work up an appetite. Lucky for us, the arrival of Time Traveler™ is also bringing with it a brand new restaurant to Valley Road. 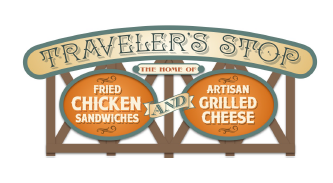 Say hello to Traveler’s Stop — a dining experience that is sure to satisfy the rumblings of any time traveler’s hungry stomach! 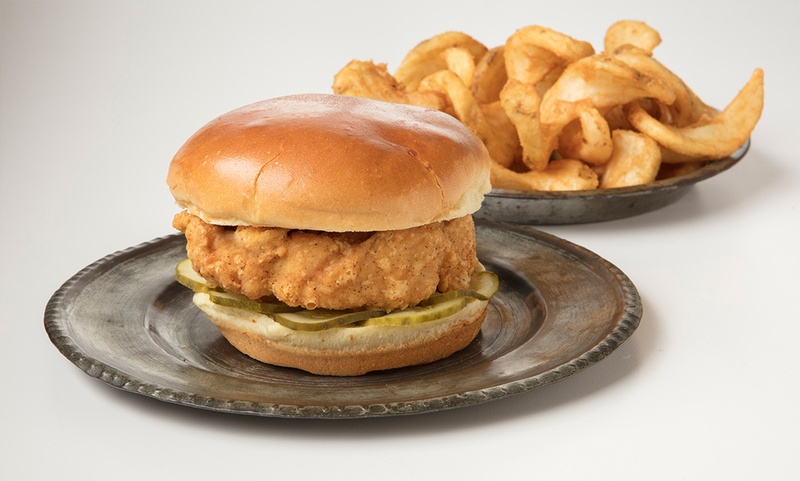 Featuring fried chicken sandwiches and artisan grilled cheese sandwiches, this new restaurant will keep time travelers, and onlookers alike, in bright spirits! Be sure to stay tuned for more updates as we near the completion of Traveler's Stop and the opening of Time Traveler™ this spring. Plus enter for your chance to be one of the first riders on Time Traveler!